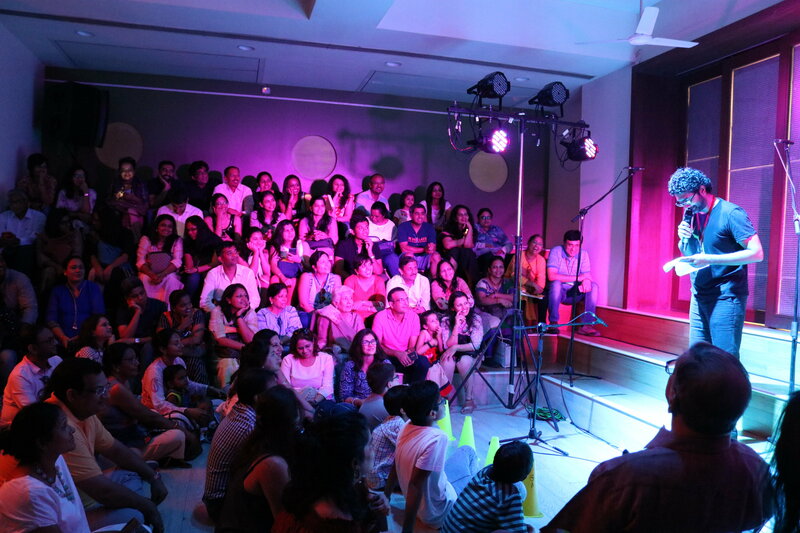 This year’s Annual Day Mela was truly a celebration of the arts! 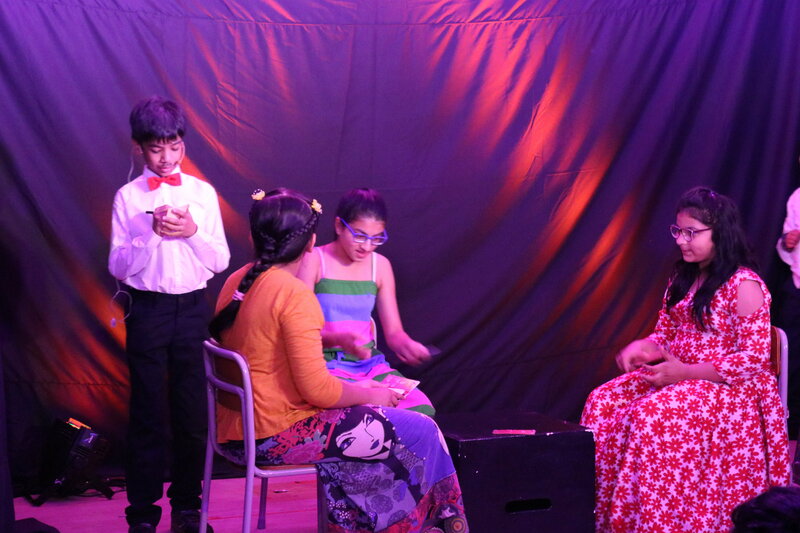 It not only got the students involved in the ideation process, script writing, dialogues, directing, costumes and stage management but also saw them take ownership of their roles and improvising naturally. 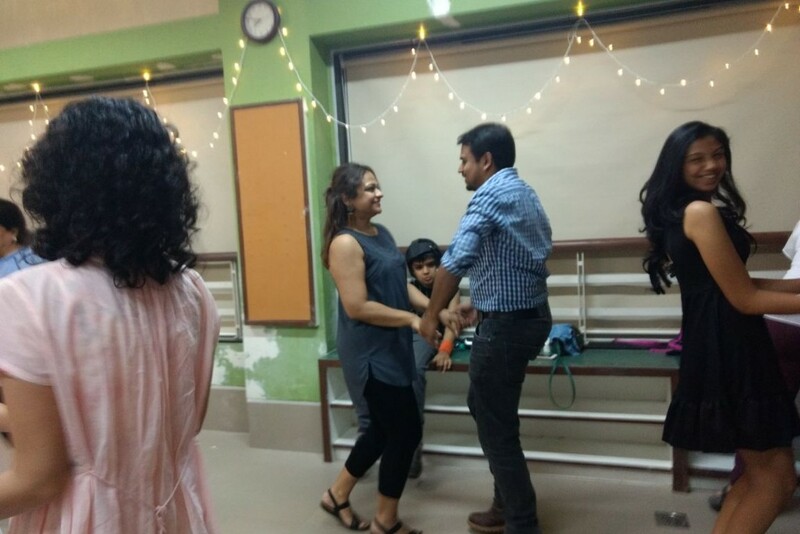 Throughout the innumerable practice sessions, the focus was on enjoying the process along with building on each child’s individual strengths. This was clearly reflected in all the performances from start to finish. 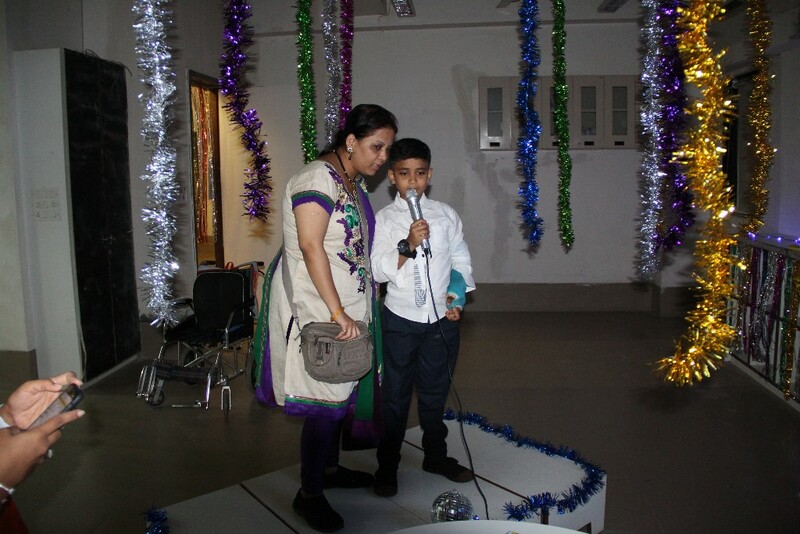 The mela not only featured performances in dance, drama, singing and visual art but also brought families and friends closer through a multitude of fun activities like karaoke and workshops on social dancing, green screen (acting) and art making. By the end of the evening, many of us found ourselves overwhelmed with emotions and in awe over how every child had been given the opportunity to shine and how well it had all come together! 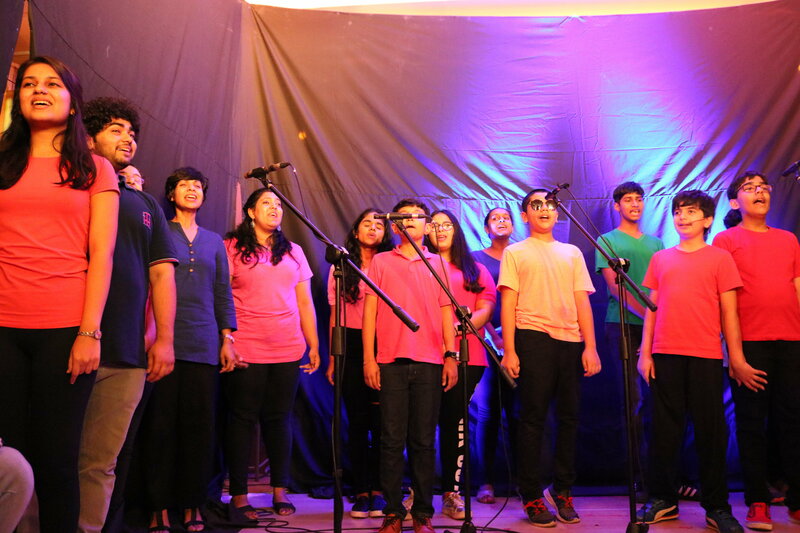 All of this was possible through the efforts and hard work of Mr. Shaun Williams and Ms. Rimi Chopra along with the whole team who came together in making this showcase a truly memorable and emotional one for the students, teachers and the families! The students of The Unstoppables came together to write an ebook, a biography of their favourite football player Cristiano Ronaldo on an online tool called Book Creator. 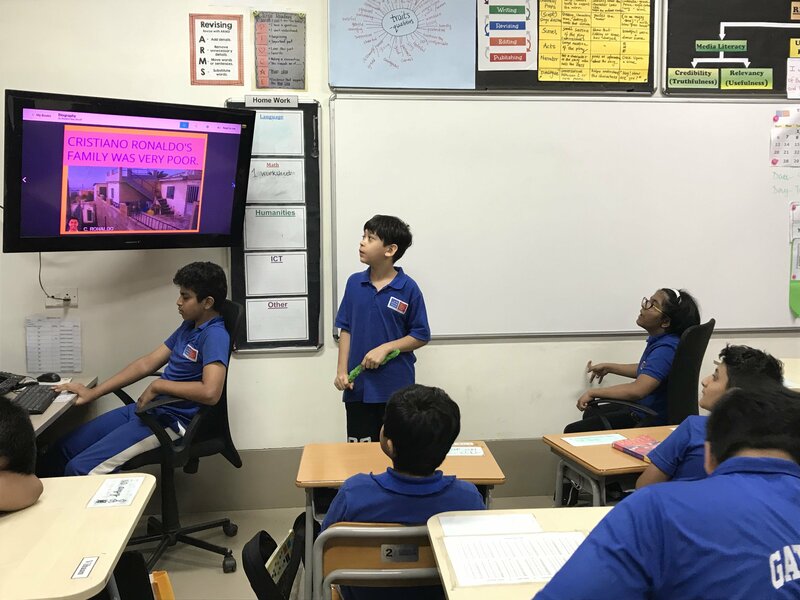 During this Language and ICT collaboration, the students published their ebook to an authentic audience- their friends from other homerooms, who gave them feedback on their presentation, writing and ICT skills. It was a great learning experience for all! 6 Pack Band's second music video! 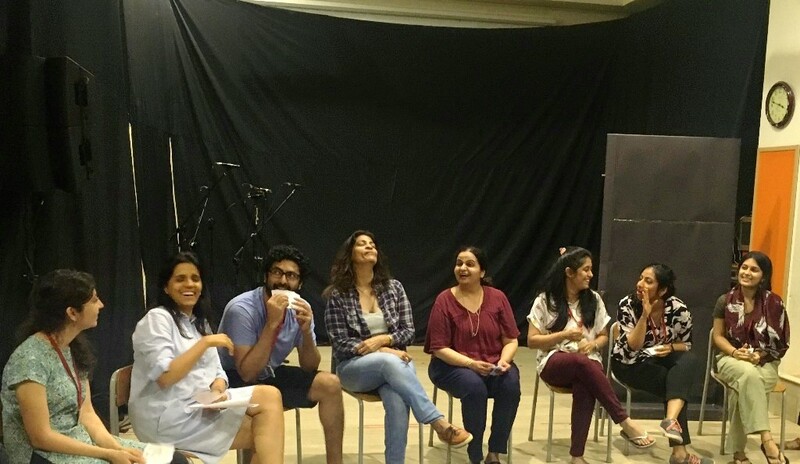 Yash Raj films launched the second single by the 6 Pack band 2.0 - a band comprising of 6 musically talented teenagers with special needs including one of our very own students, Rishaan Patil titled ‘Dil Toh Paagal Hai’ featuring Vishal Dadlani. The filming of this video was done at our school also starring all of our students and teachers. Watch this fun video here! 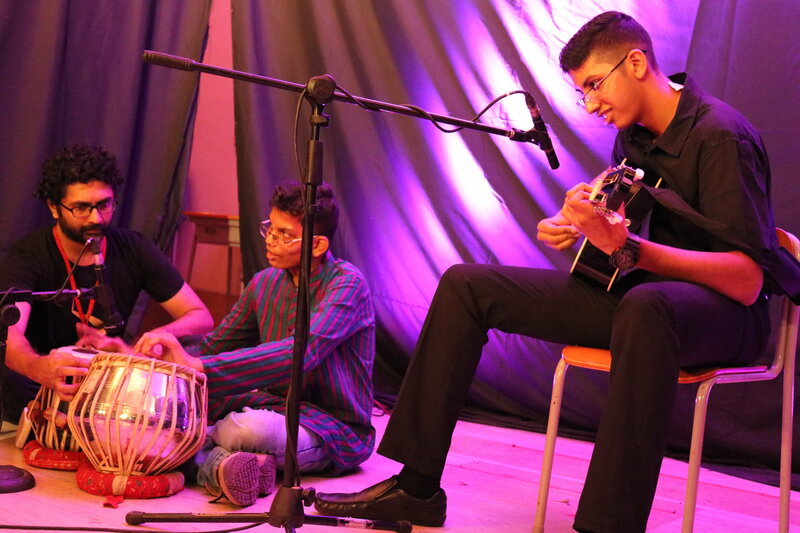 A special mention for Saatvik Gulati who has been part of Gateway for the past 6 years and has appeared for IGCSE board exams and more recently the NIOS board secondary exams. He is our first student to graduate from 12th grade and will be pursuing further studies in BSc. in IT following his passion for computer programming. Gearing up for the new academic year! After the students’ last day, the whole team came together for Professional Development for one week that focused on planning for the year ahead and individual professional development through online courses, group reflections and collaborative planning across departments. We look forward to coming back for another two weeks of intense professional development and team building to help efficiently support our students in the coming year. Some heavy-hearted goodbyes accompany the end of the year. We wish our team members good luck in their future endeavours and feel truly grateful for their passionate work here. May 21st - June 1st - Two weeks of fun-filled activities at Gateway’s Summer Program. June 18th - 29th - Internal Professional Development for the team. July 2nd - School re-opens for students. We’ve journeyed through so many new adventures this year - the High School Adaptive program, project-based learning, Gateway Cafe, numerous field trips, service learning program ventures, super grand Grandstand themes that delved into celebrating diversity, community engagement, a spectacular art show and an emotional and memorable annual day. We truly cherish all the memories we’ve made and are looking forward to making new ones in the year ahead!